Facebook Redirect Pro is the fantabulous software application you need to make your online presence known. If you are not front and center stage on the scene in your top niche there is NO way in heck anyone is going to ever find you online. That’s just cold hard fact! What this app does is systematically give you the opportunity to drive QUALITY traffic to your door and from there you will rise straight to the top! FB is one of the TOP social media platforms today and if you are looking to get visible and find your buyers to redirect to your website, this is the place to be tapped into. This software app is easy to install and even easier to implement. If you are serious about getting noticed online you NEED this app! 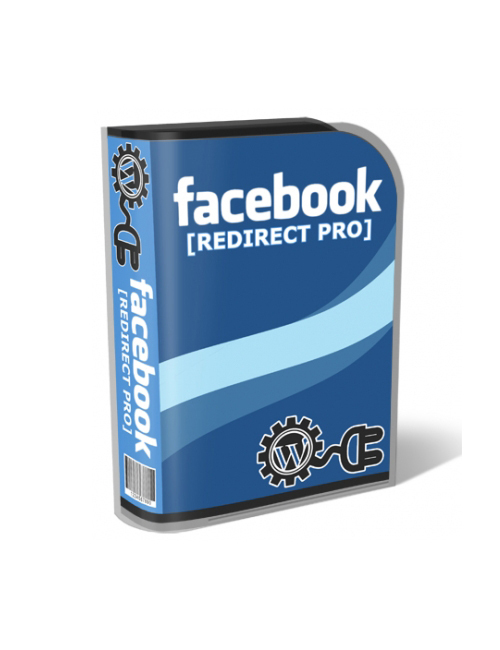 Facebook Redirect Pro is your solution to gaining quality traffic to make lots of money TODAY!